Sun Gate Foundation, a (501)(c)(3) non-profit, survivor led organization based in Alexandria, Virginia, is an independent organization addressing a critical gap in the human trafficking aftercare community by making a substantial commitment to survivors. 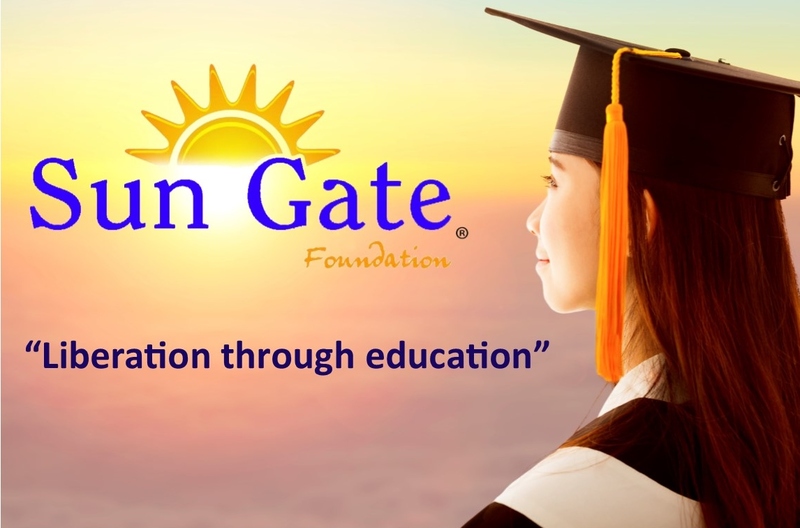 Sun Gate Foundation funds educational opportunities provided to survivors of Commercial Sexual Exploitation and Human Trafficking in the United States. The ultimate goal is to equip these young girls, boys, women, and men with a solid foundation to confidently go after their dreams. We are currently accepting applications for Fall 2019. Deadline to apply is June 1, 2019 Please email scholarships@sun-gate.org for more information and an application. We are currently accepting applications for internships. If you are interested in an internship, please email info@sun-gate.org with “INTERN” in the subject line. 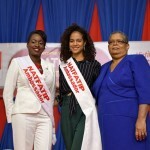 The National Task Force Against Trafficking in Persons (NATFATIP) established in 2005, leads the Government of Jamaica’s (GOJ’s) efforts to coordinate, implement, monitor and evaluate the national response to Trafficking in Persons. The Task Force encompasses personnel from a wide range of State Agencies, such as: the Ministries of National Security, Justice, Labour and Social Security, Foreign Affairs and Foreign Trade, Health, Tourism, Education, the Child Protection and Family Services Agency, the Office of the Children’s Advocate, the Office of the Director of Public Prosecutions, the Attorney General’s Chambers, the Jamaica Constabulary Force and the Centre for the Investigation of Sexual Offences and Child Abuse (CISOCA) , as well as members of the NGO community. The Permanent Secretary in the Ministry of Justice currently chairs the Task Force.